Prague Spring - TBS - travel agency for all your travel needs in the Czech Republic! 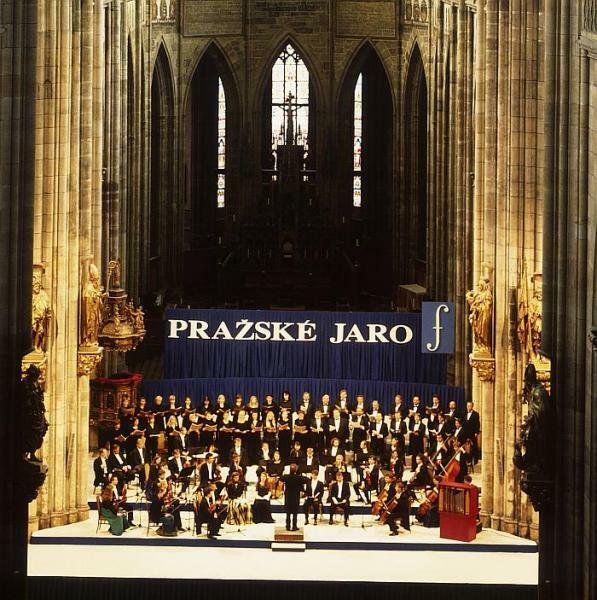 The Prague Spring International Music Festival is a permanent showcase for outstanding performing artists, symphony orchestras and chamber music ensembles of the world. The first festival was held under the patronage of Czechoslovak president Edvard Beneš, and its organizing committee was made up of important figures in Czech musical life. 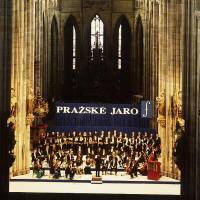 In that year, 1946, the Czech Philharmonic Orchestra was celebrating its fiftieth anniversary, and was therefore given the highest honor: to appear on all the orchestral concerts. Such musicians as Karel Ančerl, Leonard Bernstein, Sir Adrian Boult, Rudolf Firkušný, Jaroslav Krombholc, Rafael Kubelík, Moura Lympany, Yevgeny Mravinski, Charles Munch, Ginette Neveu, Jarmila Novotná, Lev Oborin, David Oistrach and Jan Panenka have won enthusiastic ovations on the Prague Spring Festival stage.